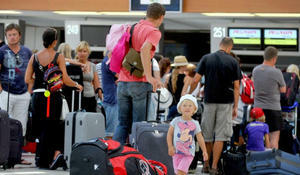 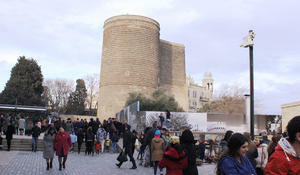 Most of all Azerbaijanis traveled to Turkey and Georgia over the past holidays, the chairman of the Azerbaijan Tourism Association (AZTA), Nahid Bagirov, told Trend on November 3. 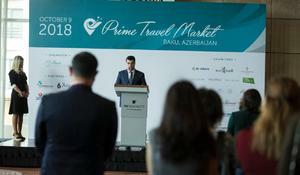 The Azerbaijan Tourism Association (AzTA) is working to attract tourists from India to the country, AzTA Chairman Nahid Bagirov said on December 18. 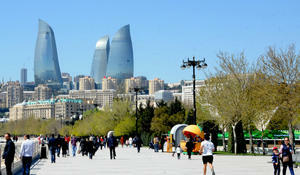 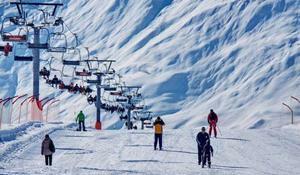 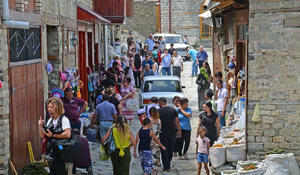 Tourism in Azerbaijan is one of the fastest developing industries. 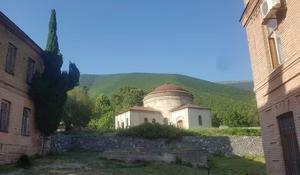 In recent times tourism has become a very important element in the formation of the image of our country abroad and the state pays special attention to this. 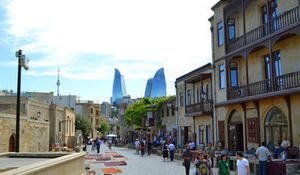 Although Russia has long been among the leaders in the number of tourists coming to Azerbaijan, a slight decrease was observed in the flow of foreign guests from Azerbaijan to its northern neighbor.